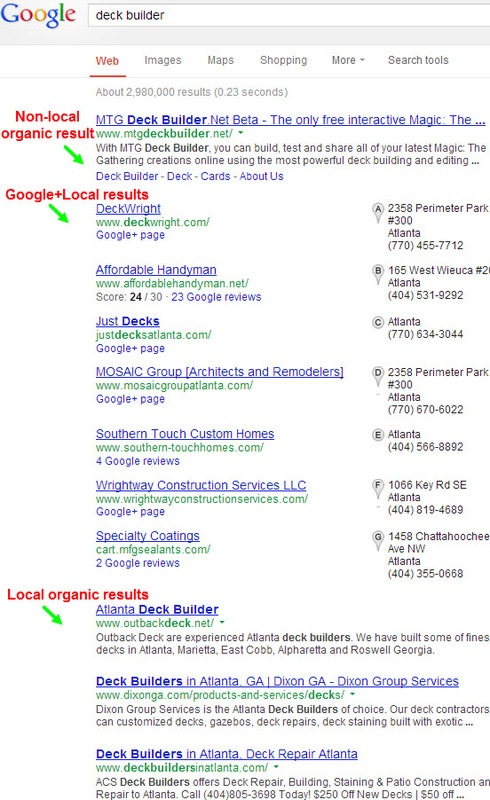 Are you creating pages on your site that target specific cities where you want to rank well in the organic search results for localbusinesses? 14. Rich snippets. You can mark up customers’ testimonials with Schema orhReview, so as to get those nice review stars to show up in the search results.